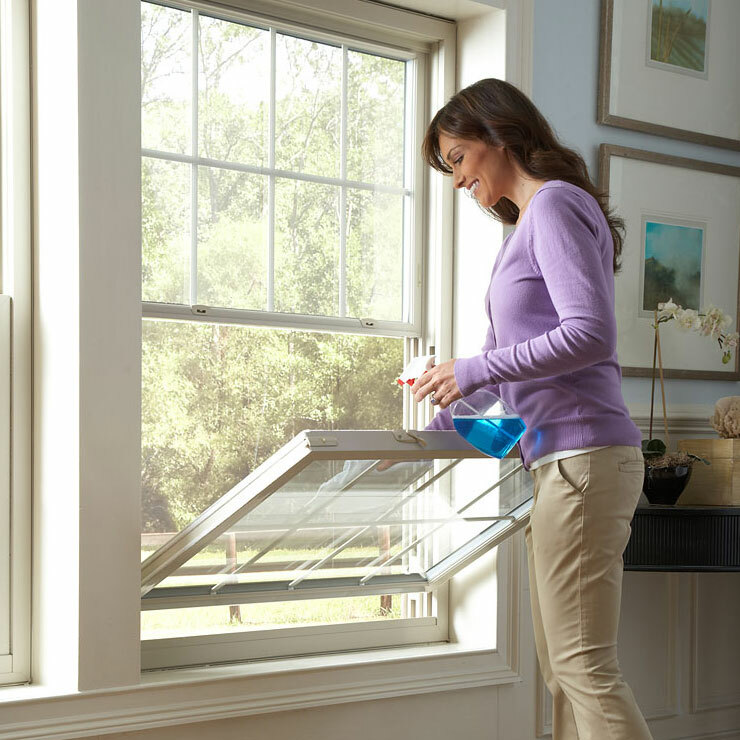 Why Should You Take Steps to Repair Foggy Windows in Centralia? 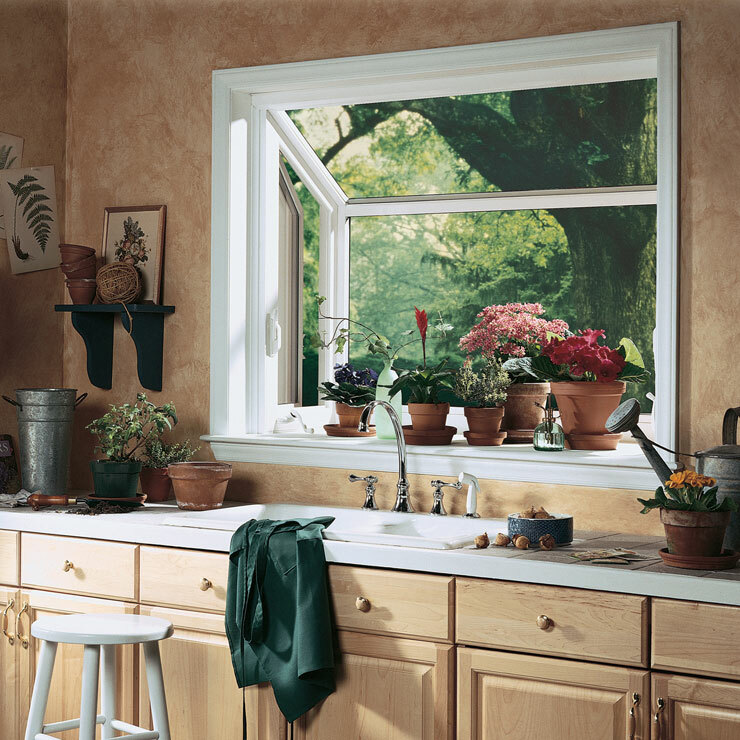 Most homeowners are l familiar with the problem of foggy windows. 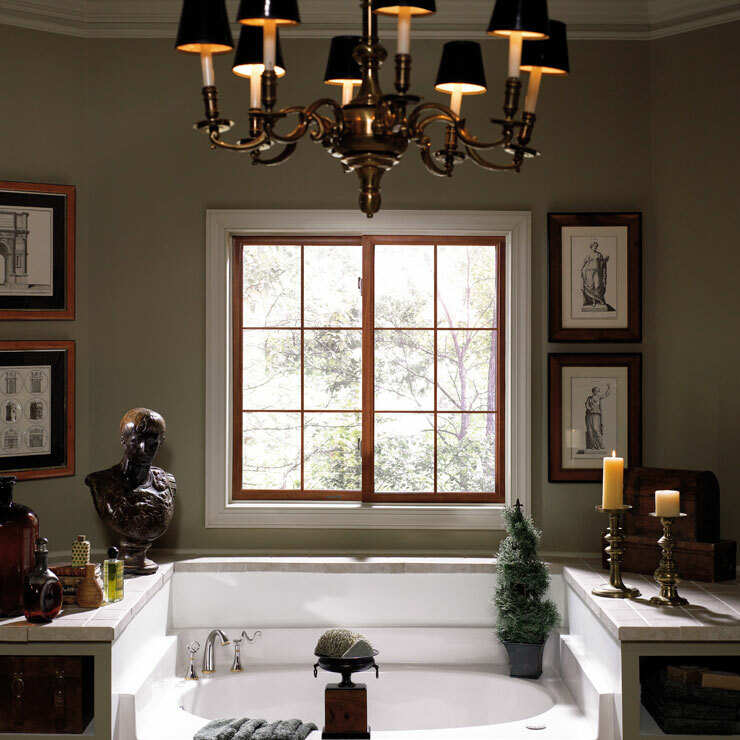 Windows these days are generally double or triple paned, and these get fogged up when moisture-laden air gets in and causes condensation between the panes. This generally happens due to failed window seals. Foggy windows in your Centralia, WA home can hamper the clarity of view through the glass and defeat another important purpose of windows, insulation. In fact, mineral deposits left by fogging can cause serious damage to the window. 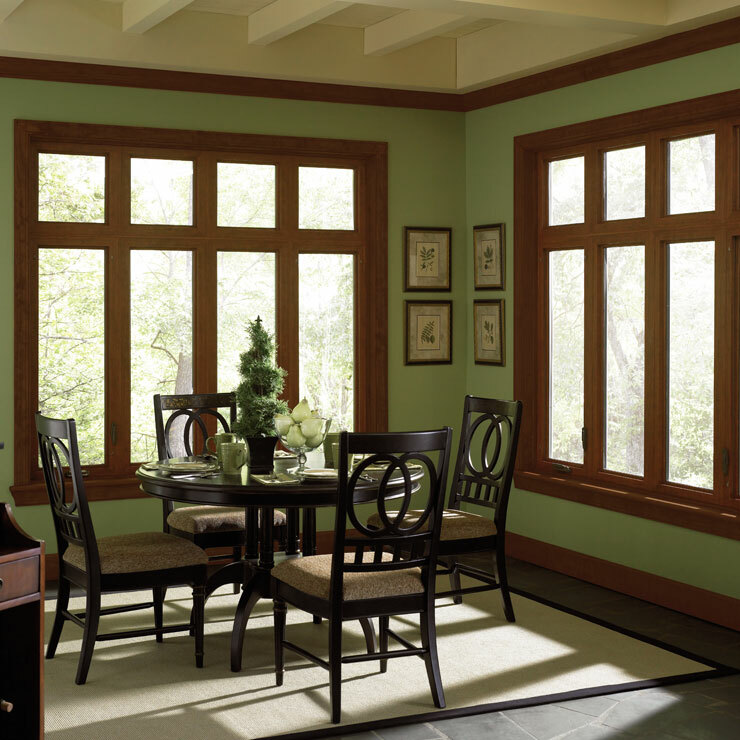 Thankfully, the problem does not necessarily demand window replacement and can be fixed with foggy glass repair. What Costs are Associated with Foggy Window Repair in Centralia? 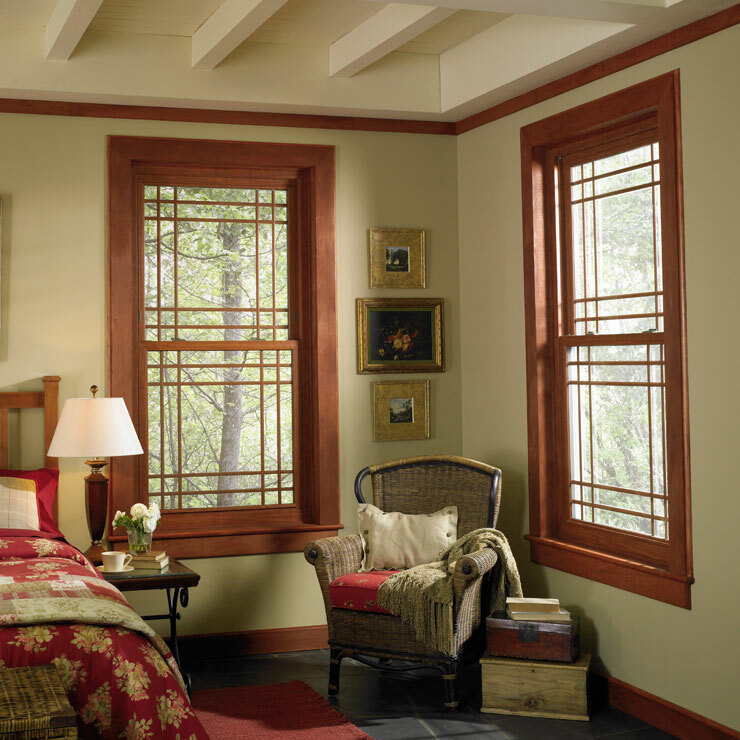 We fix your foggy windows for only a fraction of the window replacement cost. And, the sooner you call us for foggy window repair in your Centralia home, the more effective and economical the repair will be. Delay in foggy glass repairs can lead to non-removable deposits between the window panes and scratches or ugly streaks on the window glass. Our skilled technicians are highly experienced at foggy window repair. They not only make sure that the moisture buildup inside the panes is completely removed, but also make sure to fix the issue that caused your window to cloud. Why Should You Choose Us for Complete Foggy Glass Repair in Centralia? Our foggy glass repair experts can work on foggy windows of all sizes. 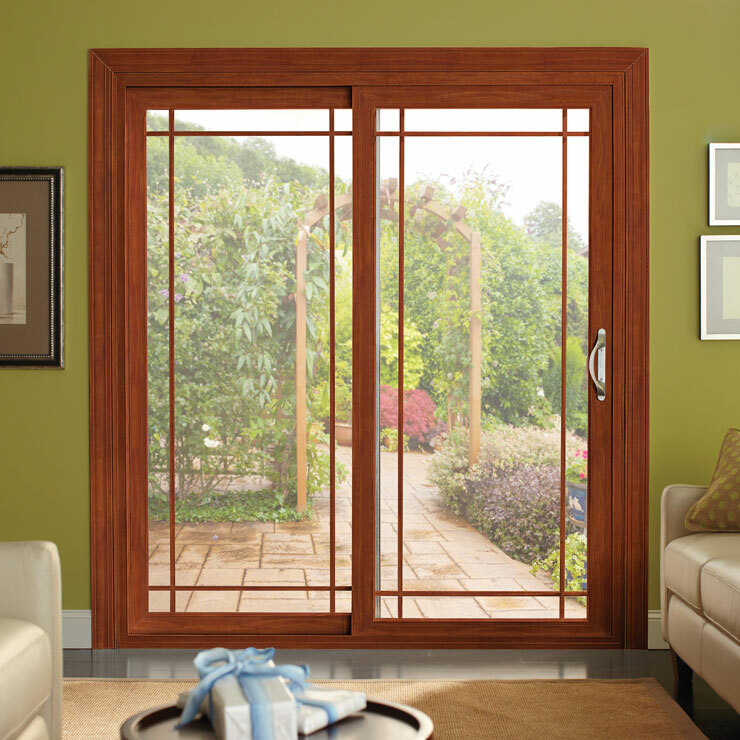 If you need foggy sliding glass door repair, we offer the right service to bring that door back to original condition. To schedule a foggy window repair job in Centralia, call Builders Service Company at 206-430-1927.